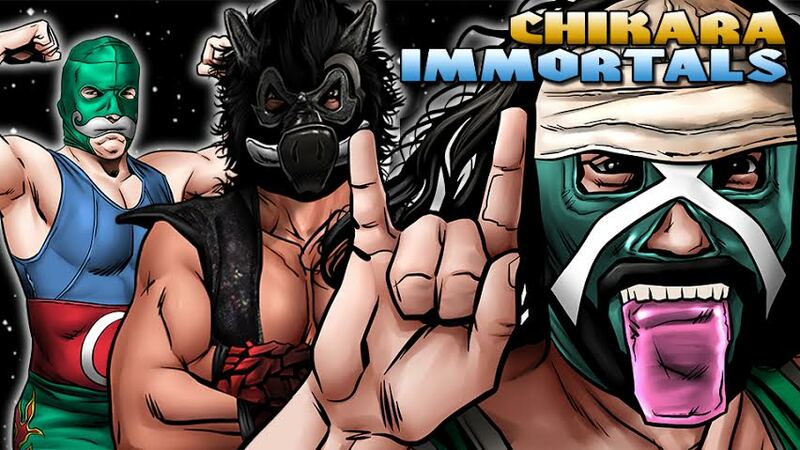 Chikara Wrestling Game allows you to play your very own Chikara federation! Chikara is one of the most unique and popular real-life wrestling federations in the world. The game is played with cards, dice, and charts and features over 50 Chikara stars. Expansion packs are released regularly. First-time buyers should start with the Intro Box Set.